How often have you found something on Facebook that you will want to go back to, then been totally unable to find it when you need it? An article, a post, something to buy maybe? Here’s how to save those useful bits and pieces for easy access when you need them. 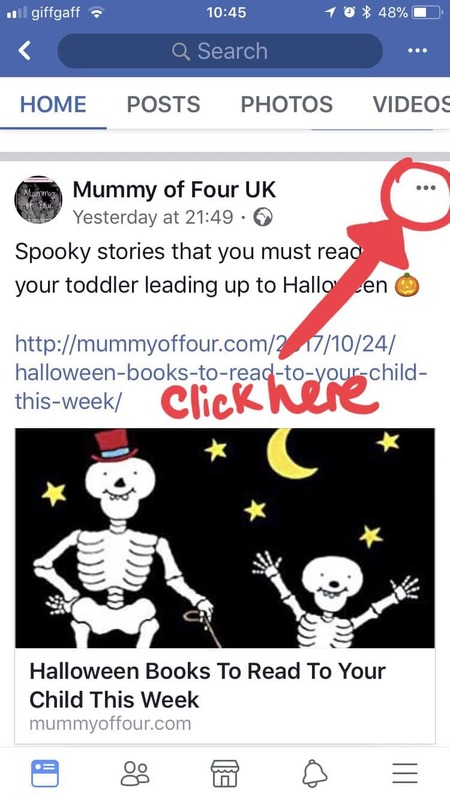 Click on the 3 dots in the top right of the page. 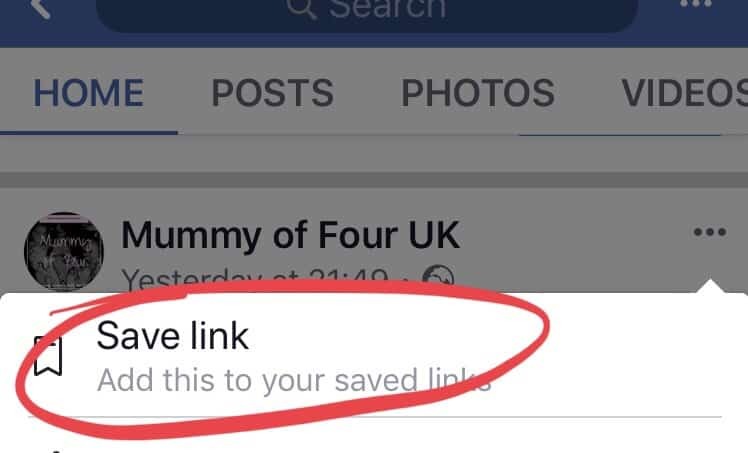 The choose “save link”. This will then be added to your saved links for you to come back to at any time. Facebook was an absolute lifesaver when I lost some photos due to a faulty hard drive, as I was able to retrieve photographs saved there that were not backed up anywhere else. But sometimes, you might want to save photos that you do not wish to share with your Facebook friends. 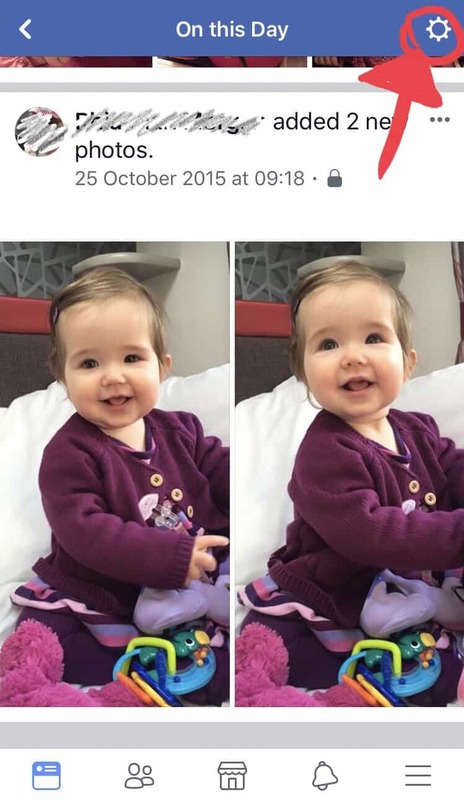 Here’s how to save photos to Facebook and store them privately. 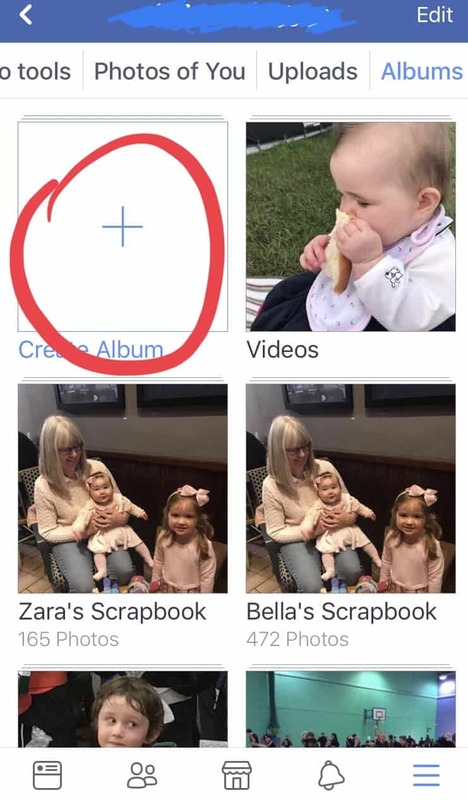 Go to your Facebook profile, choose photos, then albums, then “Create Album”. Click on the “Audience” option (which is usually set to “friends” as default). 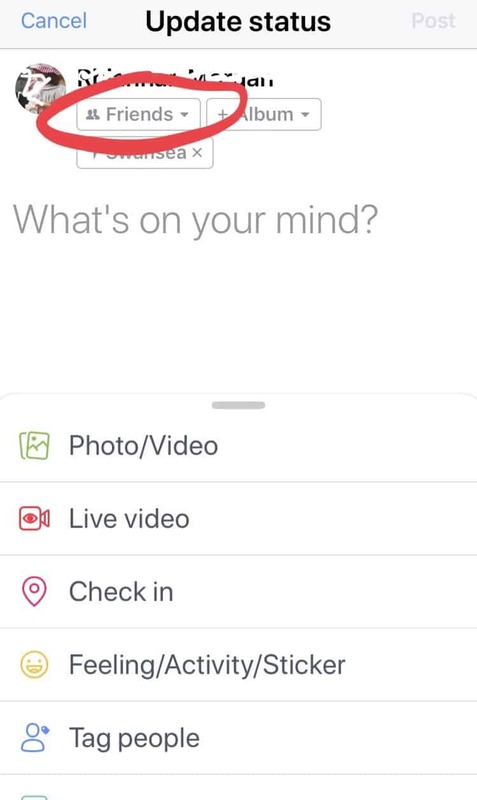 This will allow you to store photos without them showing up in your news feed or being seen by other people. The memories function on Facebook can be a lovely reminder of what went on in years gonbe by, or an awkard reminder of what you were doing with someone who is no longer in your life, on this day many years ago. Whether the said person is an ex, a no longer friend, or a horrible ex boss, if it’s someone you do not wish to be reminded about, there is a way to edit them out. Click her to reach the On This Day page on Facebook. Then click on the settings cog. 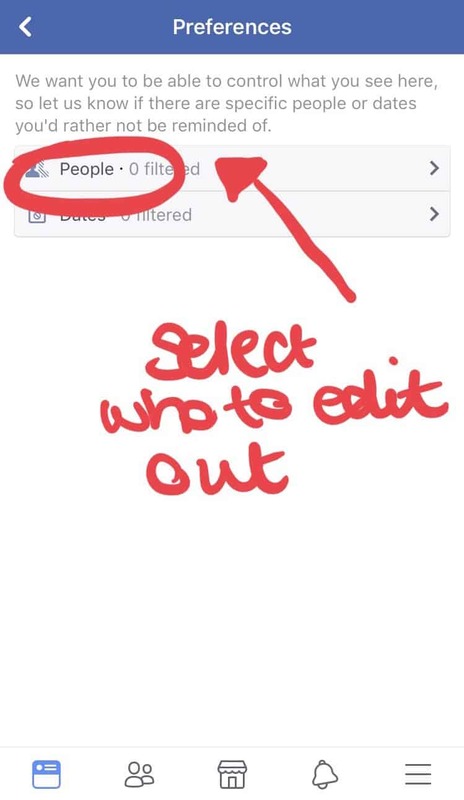 Then simply select the people you wish to filter out of your memories (on Facebook at least). Sometimes someone “adds” you on Facebook that you are not exactly friends with, but it would be sort of rude to ignore. What do you do? You have a couple of options. First, you can make them an “acquaintance”. Here’s how to do that and what that means. Go to the profile of the person you would like to make an acquaintance. 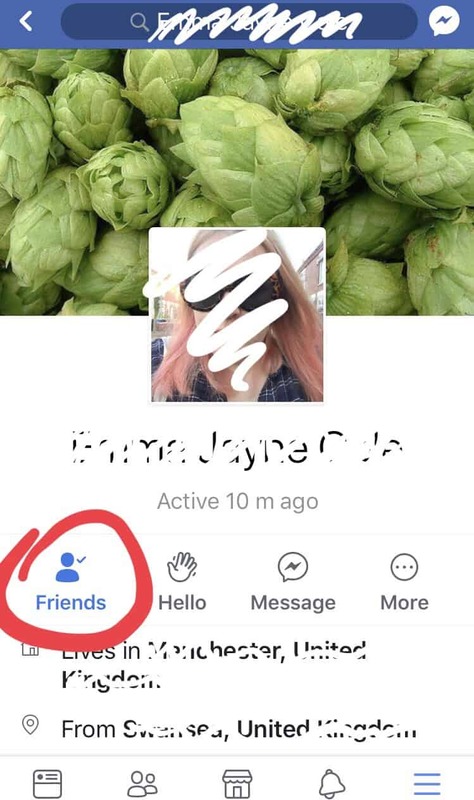 Click here is says “friends”. 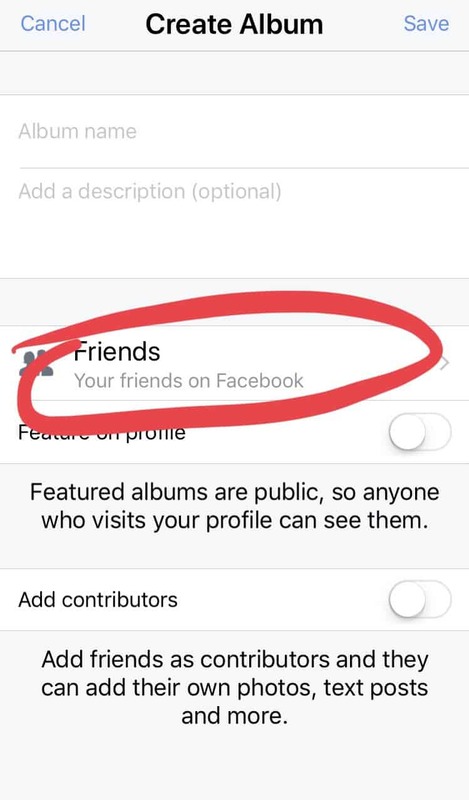 Then choose “edit friends list”. 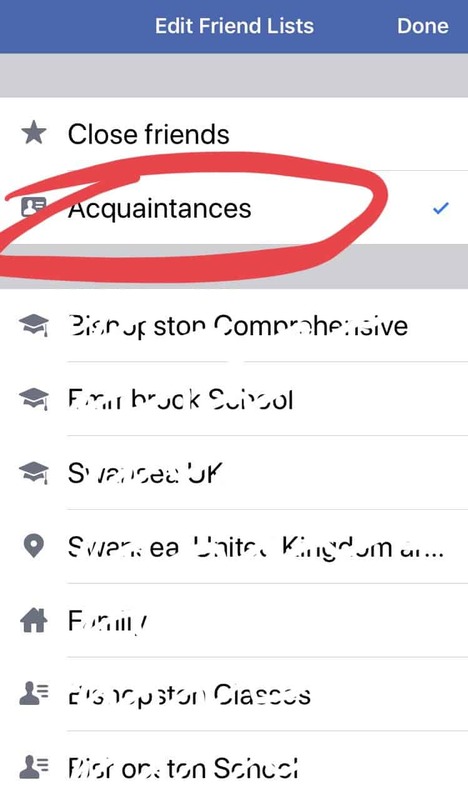 Then select the “Acquaintances” list. 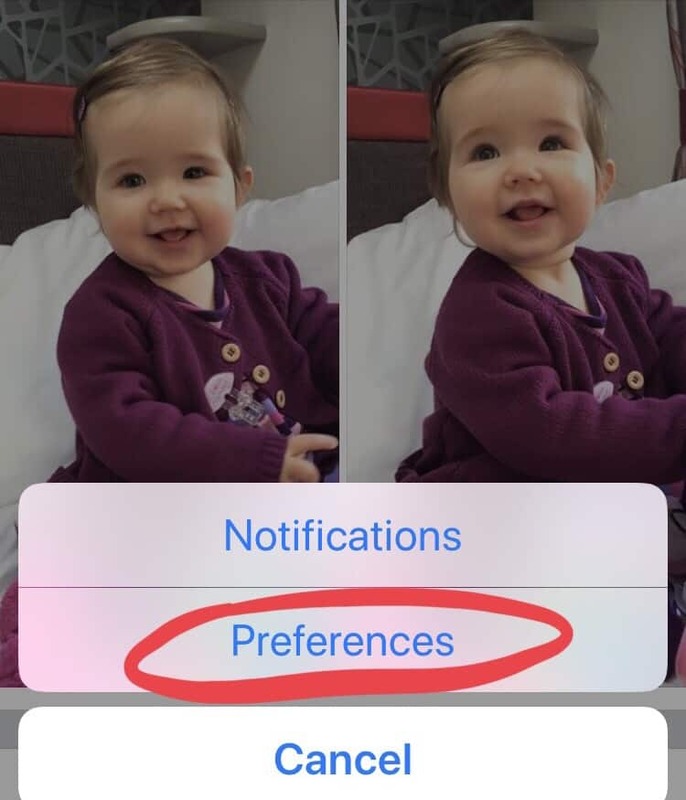 Then, when it comes time to post your next update, simply select the following settings. Click on the audience button, (which generally defaults to “friends”). 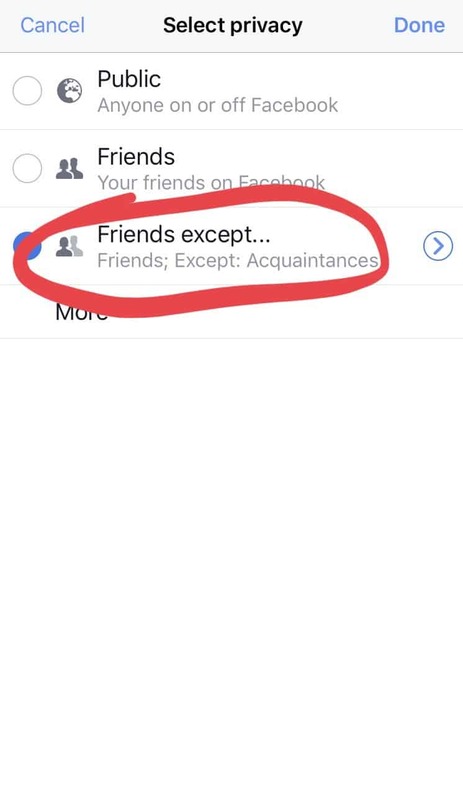 Then select “friends except acquaintances”. And “Hey Presto”, any content you share with these settings will nog be visible to your new “acquaintance”. Need to go one step further? You can choose to place a person on a “restricted” setting. 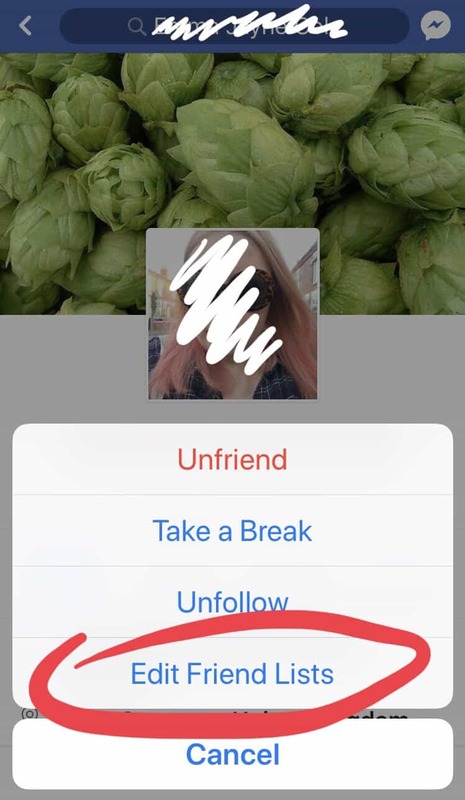 This will not defriend them, but simply only show them content you set as “public”. This may include other people’s content you share. 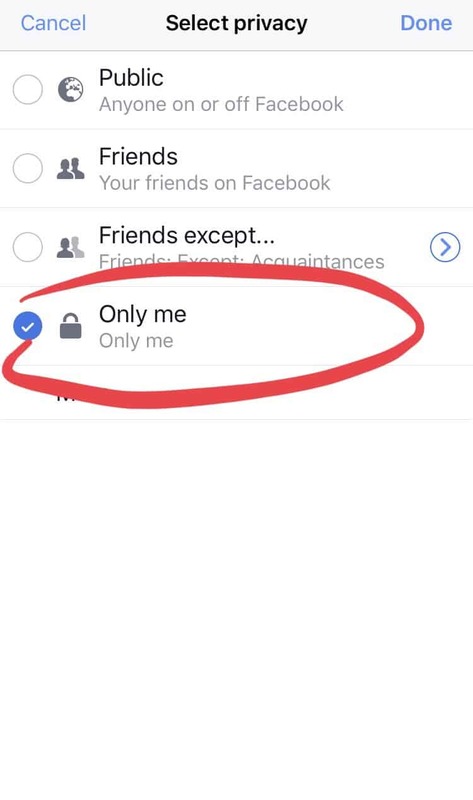 This is a good setting, as from the other person’s point of view, it merely appears that you are not very active on Facebook. To do this, simply select “restricted” (you may have to scroll down for this” rather than “acquaintances” in the steps above,. 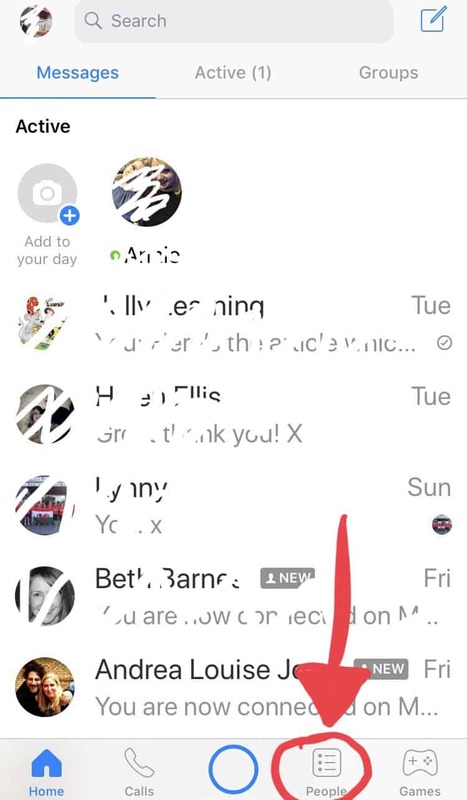 Did you know that you may have messages on Facebook that you have never seen? Perhaps people contacting you about items you had for sale? 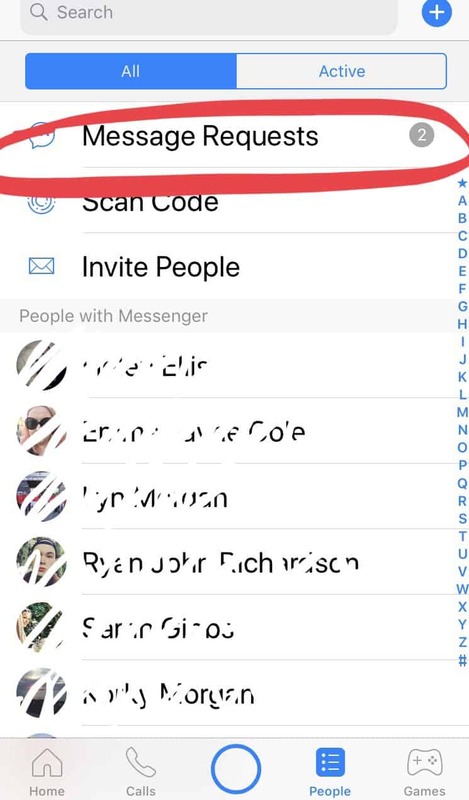 Anyone who is not listed as a “friend” of yours could end up with their messages in this hidden place. Here’s how to recover these messages. 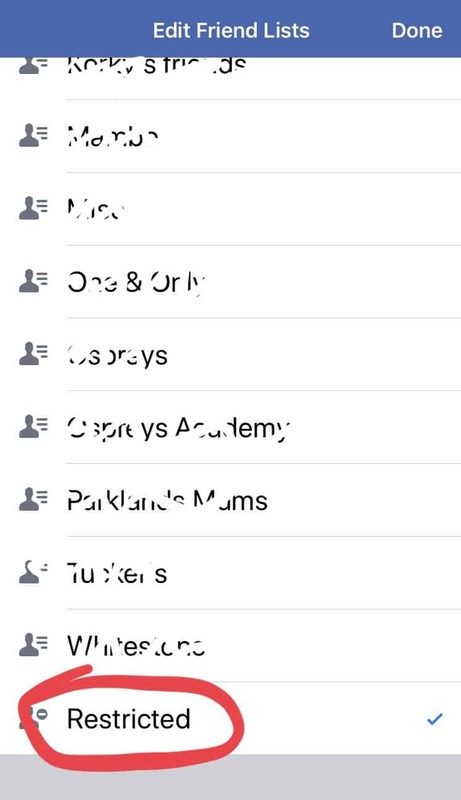 In the Facebook Messenger App click “people”. Then go to “message requests” to find the hidden messages. 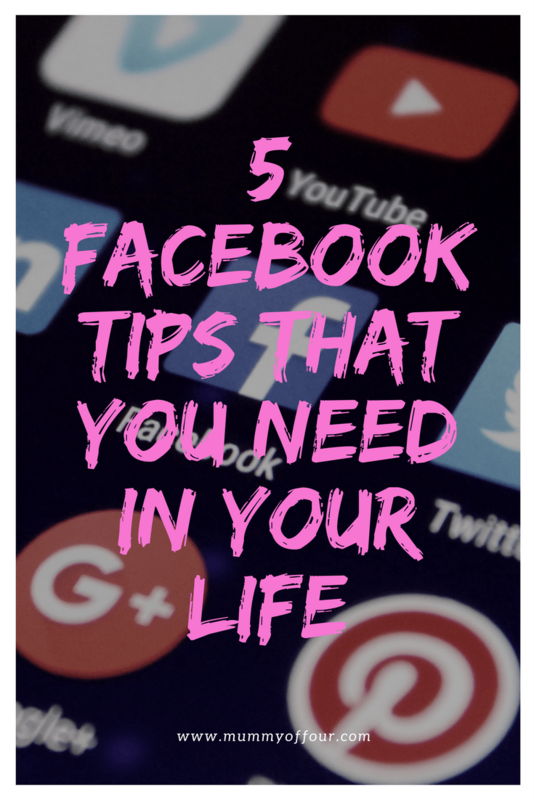 So there are 5 top Facebook tips, hopefully you find them helpful. Do you have any Facebook tips that you find useful?